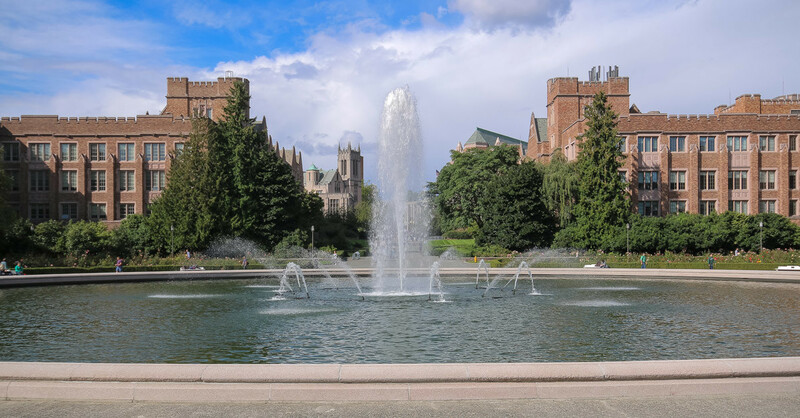 Students enrolled at the University of Washington are able to register for Arabic language classes. Elementary Arabic: Develops the four communicative language skills: listening, speaking, reading, and writing. Stresses communication skills and emphasizes the links between language and culture, using mainly Modern Standard Arabic, with exposure to Egyptian Colloquial Arabic. Intermediate Arabic: Explores aspects of Arab culture and emphasizes all skills of language acquisition: listening, speaking, reading, and writing. Students also learn more about Arab society in general and about features of Arab culture that influence the use of the language in daily life. Focuses on developing communication skills. Current Issues in Arab Media: Studies authentic, unedited Arabic language materials from Arabic media. Topics include politics, economics, business, sports, and women’s issues. Emphasis on developing fluency in oral and written expression through discussions, debates, presentations, and written work. Taught in Arabic.